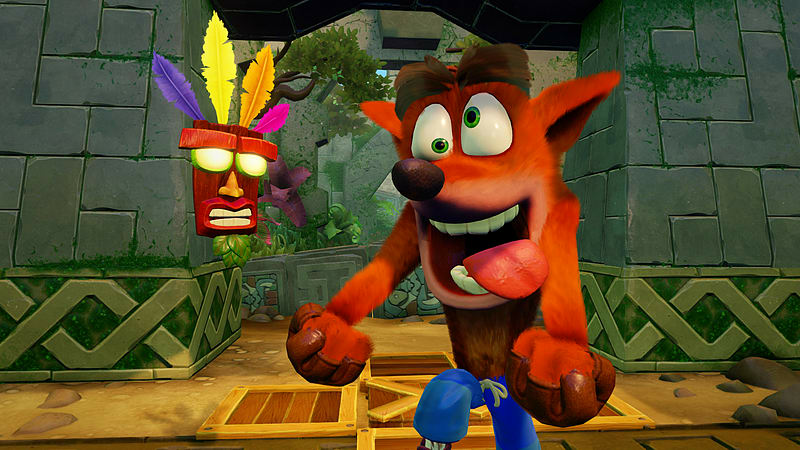 Crash Bandicoot is back and he’s been remastered into HD! 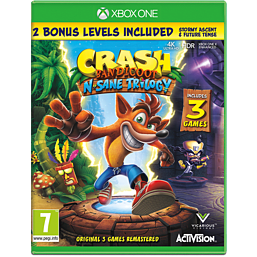 Get ready to jump and dance through the 3 nostalgic games in Crash Bandicoot N.Sane Trilogy on the Xbox One. 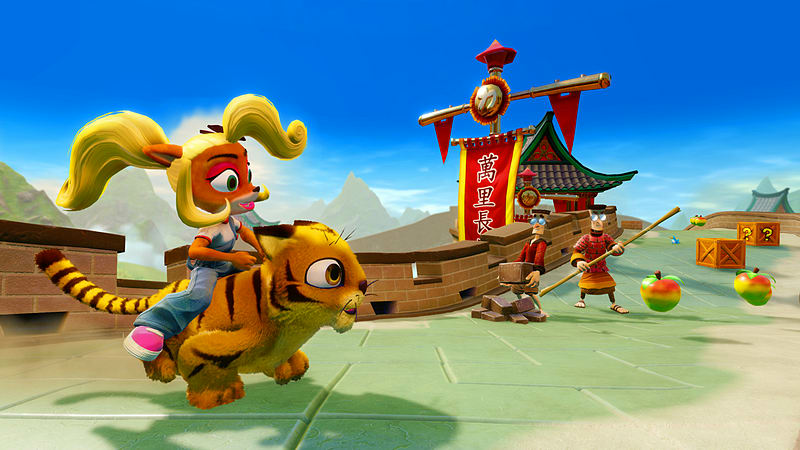 All the gameplay remains the same as before, however it packs a punch with the HD graphics and quirky additions. 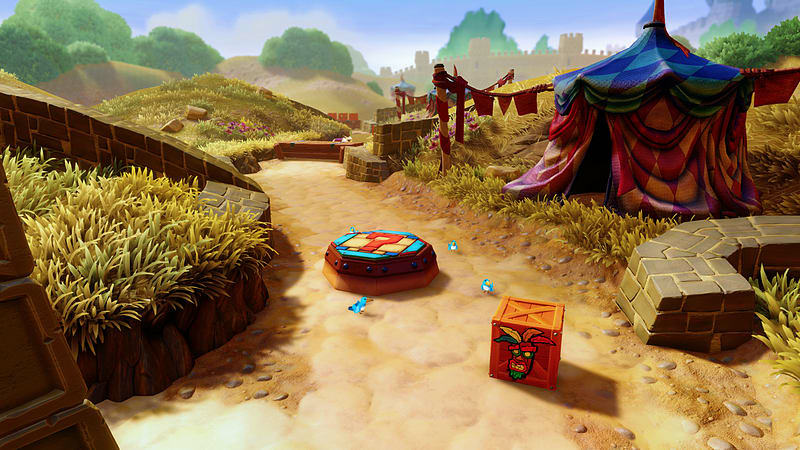 Crash the crates and collect every Gem you can in Crash Bandicoot, Crash Bandicoot 2: Cortext Strikes Back and Crash Bandicoot: Warped. Spin, jump and wump into your childhood in this fantastic game collection and venture through the epic challenges and adventures. Buy Crash Bandicoot N.Sane Trilogy on Xbox One today to enjoy your favourite gameplay with immersive graphics! 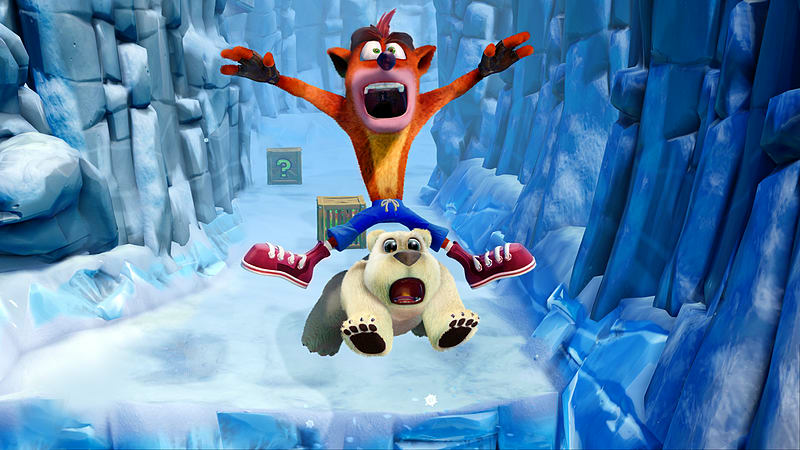 Formerly a PlayStation exclusive, Xbox One gamers now have the chance to play Crash Bandicoot with a new and improved twist. 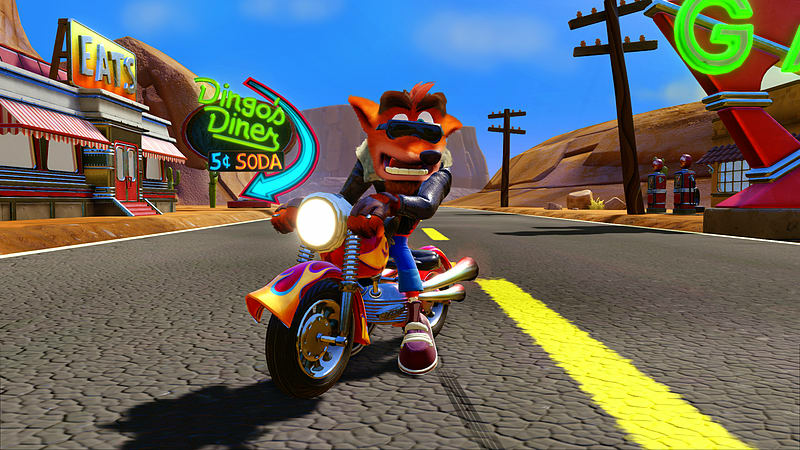 Developed by Vicarious Visions, enjoy modernised and vibrant gameplay whilst playing three nostalgic Crash games in one sitting. From the off, enjoy a cinematic introduction sequence and beautifully remastered gameplay that will have you hooked as soon as you switch on your Xbox One. 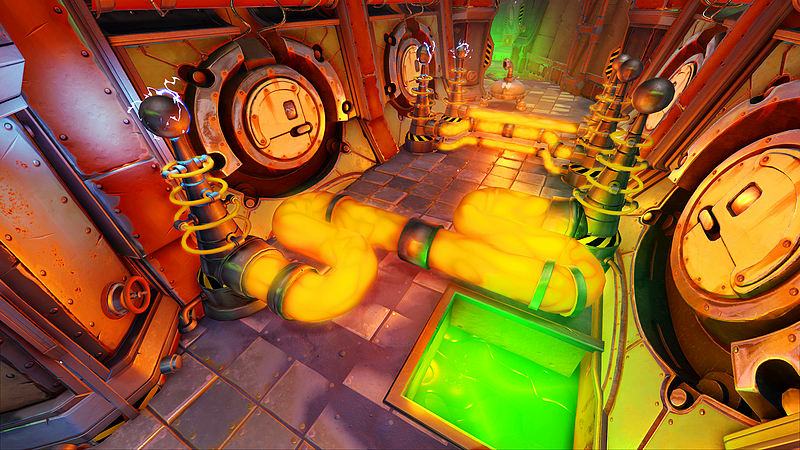 Vicarious Visions has cleverly reconstructed the inventive gameplay by capturing the original aesthetically pleasing graphics, animations and level designs that seized the hearts of so many since the 90s until today. With high quality motion blur and improved fluidity, this classic action-adventure animation is wonderfully remastered, ultimately providing a new sense of wonder to the initial Crash gameplay. 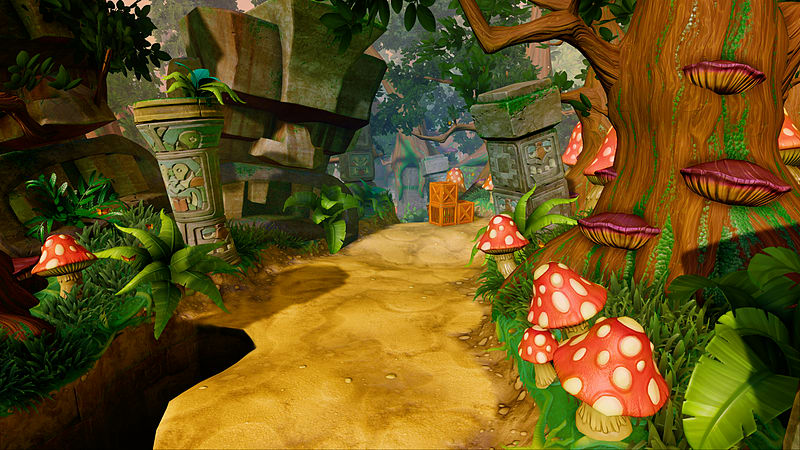 Highly authentic textures and high-resolution locations bring Crash’s world to life and fully immerse you in exciting and extraordinary quests. 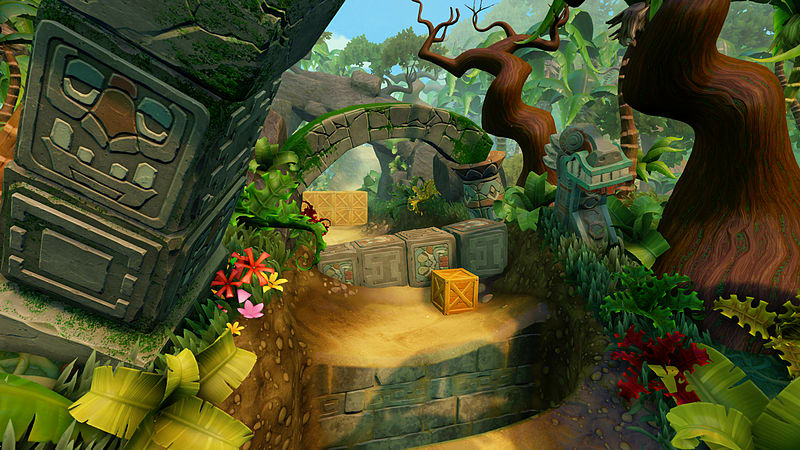 Uncomplicated effects such as shadow maps and realistic water enhancements, which may seem so simple to modern-day titles, have been introduced to the Crash Bandicoot trilogy to offer a seamless and simply artistic gameplay. 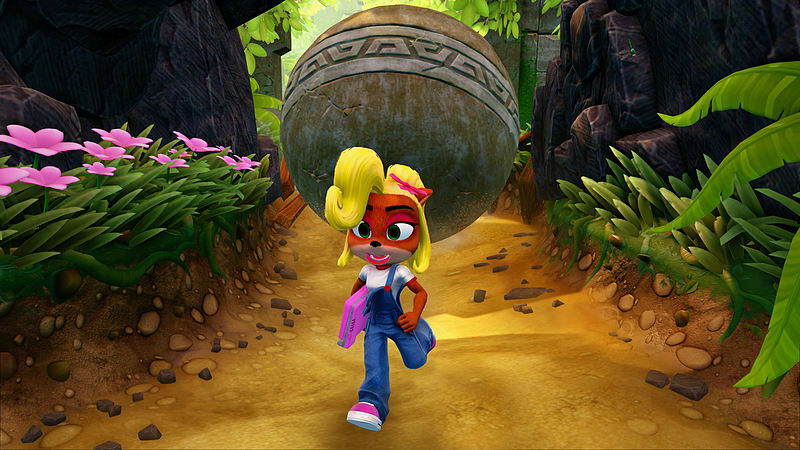 For the first time ever, play as both Baby Coco and Crash as you explore three adventure filled worlds. Although the graphics are a world away from the original Crash games, expect identical gameplay to the classic trilogy, and of course, difficult levels that leave even the most experienced gamers scratching their heads. Offering an Xbox gaming experience that is both nostalgic yet wildly exciting, the Crash Bandicoot N. Sane Trilogy shows off what Crash is all about: intense adventures with vibrant graphics and adrenaline-infused gameplay. Is the new Crash Bandicoot remastered? Yes, it is! The new Crash Bandicoot has all the gameplay from Crash Bandicoot, Crash Bandicoot 2: Cortex Strikes Back and Crash Bandicoot: Warped with 2 bonus levels and all in remastered HD graphical glory. 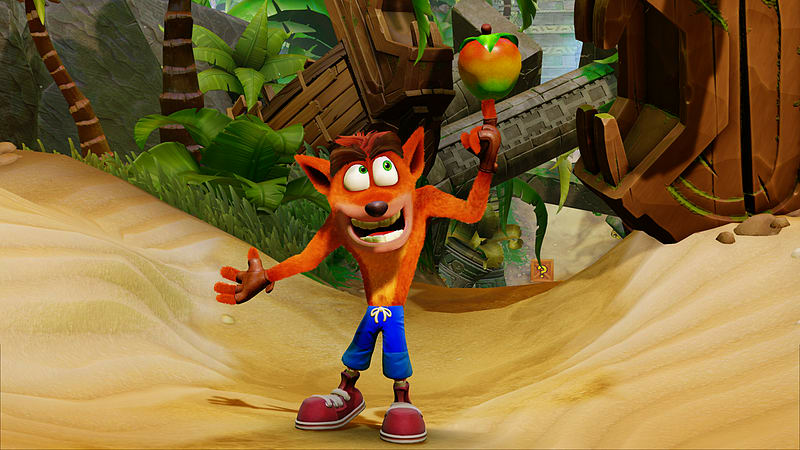 Enjoy the remastered Crash Bandicoot game and take a nostalgic trip down memory lane. 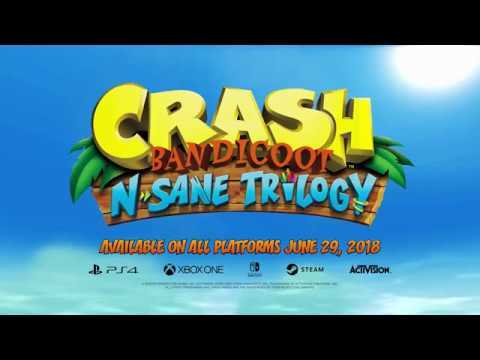 Is Crash Bandicoot N.Sane Trilogy harder than the original? 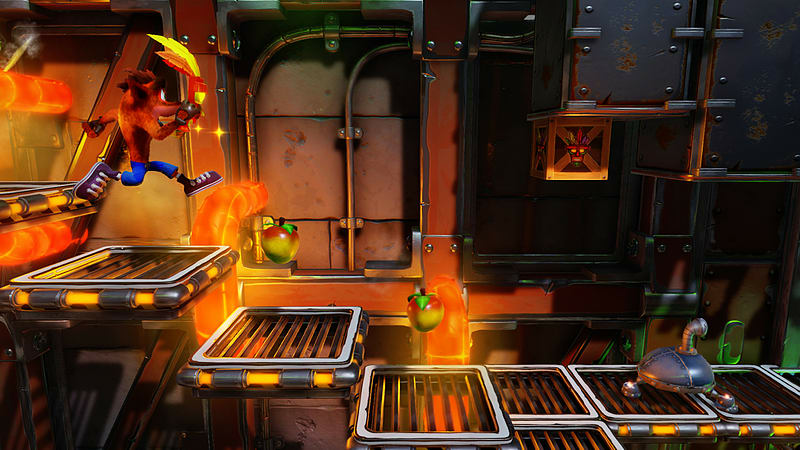 If you’re a fan of Crash Bandicoot and played the game before, you might remember that many of the levels were completed with ease. It has been revealed that the Crash Bandicoot remaster is harder than the original! 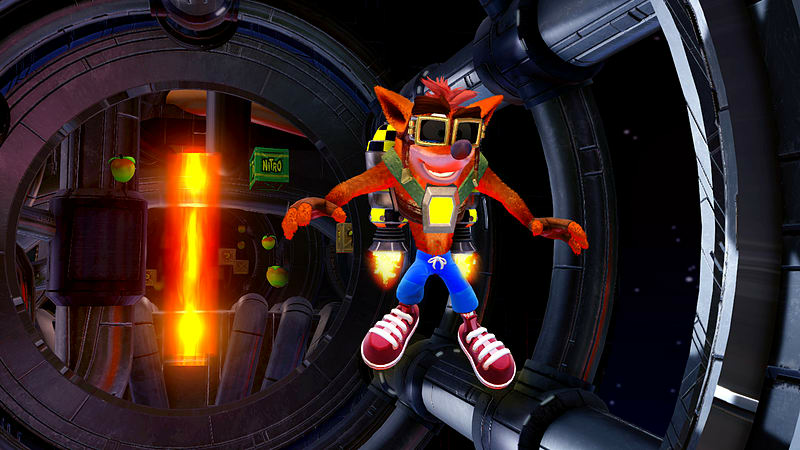 Activision has slightly changed the jumping mechanics to make gameplay a little hard – but it just adds even more fun to Crash Bandicoot and his adventures. Is the new Crash Bandicoot online? Crash Bandicoot N.Sane Trilogy isn’t online and doesn’t require you to be connected to the internet. Just offline, single-player hours of fun!